We are off-site caterers specializing in “tented” weddings, clambakes and grill theme parties. In addition to weddings, rehearsal dinners, and after-wedding brunches, we cater to business functions and private parties such as birthday, anniversary, holiday and graduation celebrations. 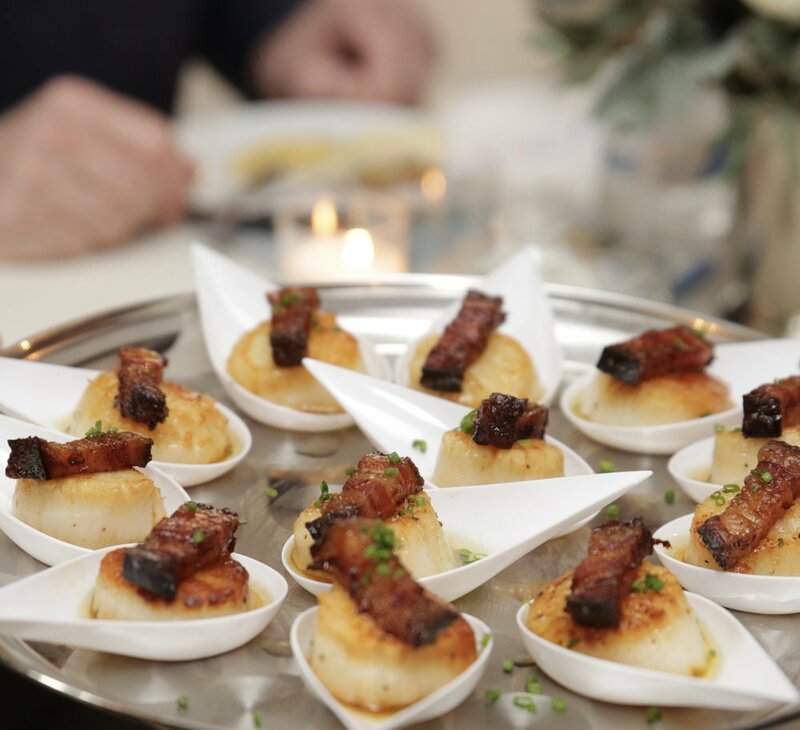 From simple get-togethers to tented extravaganzas, Treats Catering brings over 35 years experience to events across Cape Cod. Treats Catering is well known from Provincetown to Wood’s Hole. As you view the menus and photos on the following pages, keep in mind the key ingredients that have allowed us to serve the cape so successfully all these years! Our reputation for a fun and friendly service staff is well known and well earned. Our goal is to create wonderful events and long lasting memories of Cape Cod for your guests, your family, your employees or whatever group we have the privilege of serving. Celebrate ... Join the party and leave the rest to us! Allow us to combine your ideas, your location and your budget with our great food to turn your vision into a truly special event! contact us about your celebration !